When established, this hardy perennial can tolerate winter temperatures to -20F (-29C). Mix a light application of a balanced organic fertilizer into the soil prior to planting. 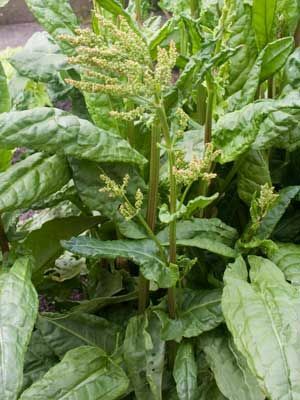 Each spring, mulch around the plant with rich compost. Rosemary, Sage, Thyme and Pear. Rosemary, sage, and other perennial herbs. Sow in spring. Established plants can be dug and moved anytime as long as soil is kept packed around the roots. Start seeds indoors in individual containers, set out purchased plants, or direct-sow into warm soil. Space plants 12 inches apart in all directions. Few gardeners need more than a few of these productive plants. Pinch off blossom spikes to keep plants from reseeding in the garden, and to increase productivity. Young leaves that grow in cool weather have the mildest flavor. Gather individual leaves as needed in the kitchen. For top productivity, replace plants every few years.